HYM’s ancestral origins in the authentic Himalayan Tradition and its community of aspirants built over 40+ years of total study including 25 years of direct tutelage by Swami Rama provide a truly unique opportunity for both beginning and experienced students of yoga-meditation. HYM offers a wide variety of classes in meditation, yoga and wellness taught by local faculty with years of training and practice, and sponsors workshops and seminars in Eastern philosophy, Ayurveda and yoga therapy with visiting yogis, scholars and teachers from around the world. The center is open to everyone. All ages, all levels of experience, and members of all faiths are welcome. 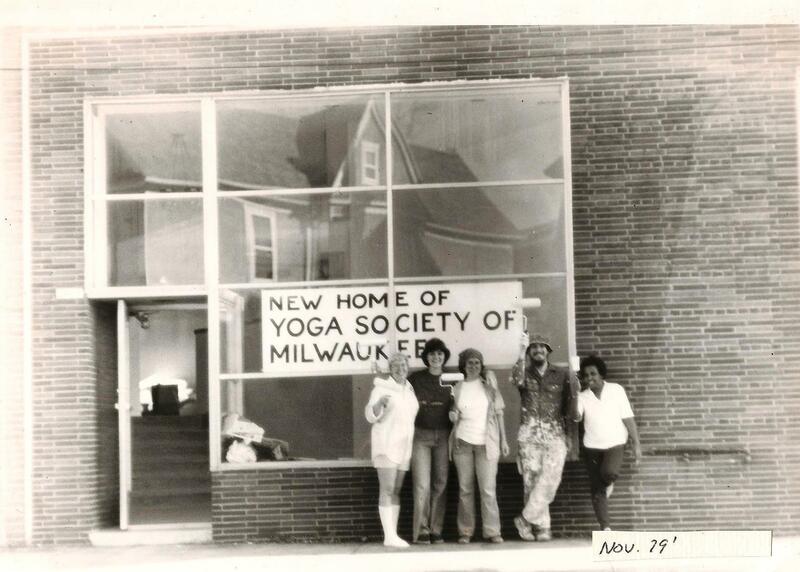 The Yoga Society, was founded in 1971 by Nina Johnson under the direction of H.H. Sri Swami Rama to impart the traditional techniques of yoga-meditation for Self-realization as taught by the sages of the Himalayas. Our first classes were held in a small room in a church near UWM. 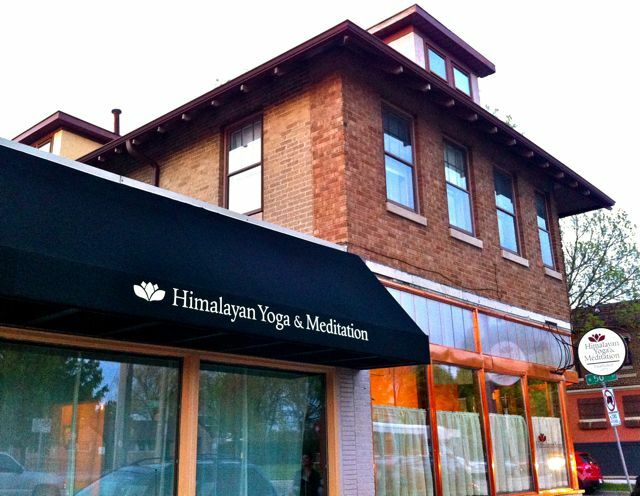 Since then, HYM has held residence on Milwaukee’s east side, downtown and in Bayview and continues today as the oldest non-profit school of yoga and meditation in the city. In the fall of 1998 at the direction of Swami Rama, the center officially became the Himalayan Yoga Meditation Society of Wisconsin and was adopted as part of the Association of Himalayan Yoga Meditation Society–International under the charge of Swami Veda Bharati. Despite the change in legal name, the center continued operating as the Yoga Society until 2012 when it moved to the Washington Heights area.